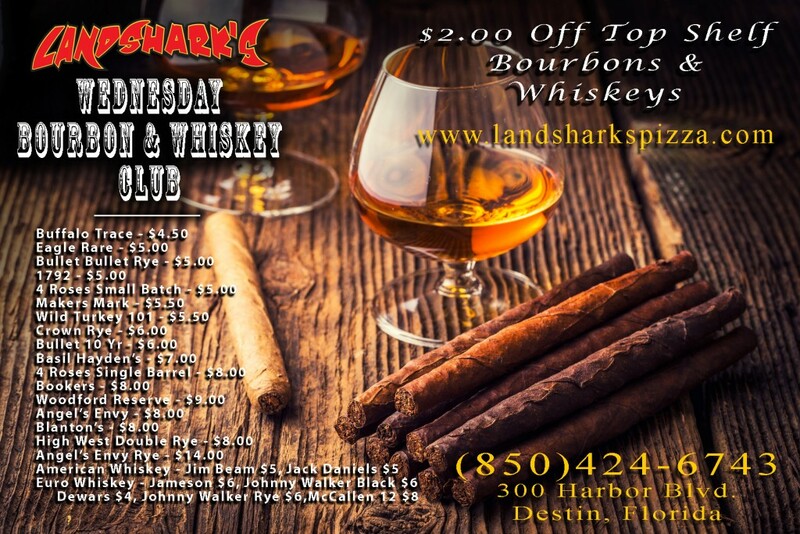 / Best Calzone in Destin FL / Landshark’s FREEDOM FRIDAY TWO-TOPPING CALZONE & Brew $9.99! 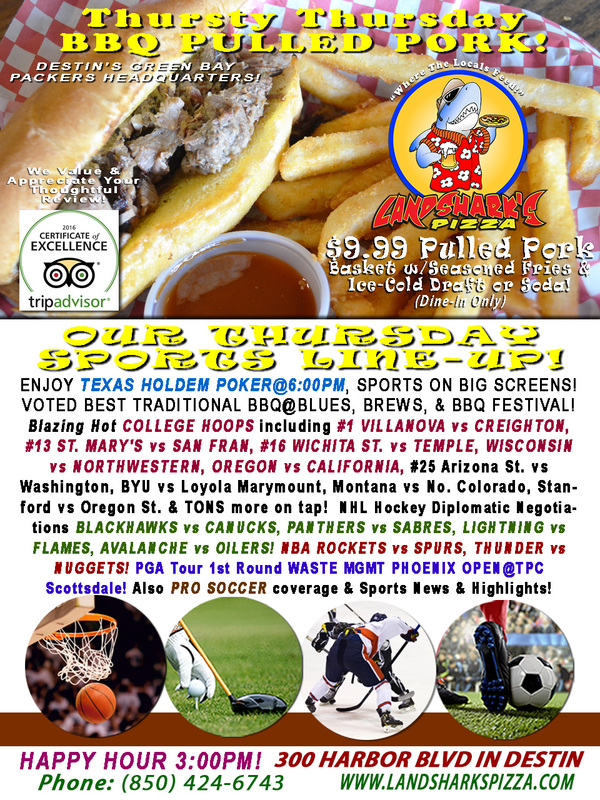 GOLDEN STATE WARRIORS Hoops & NHL ACTION-FEST! 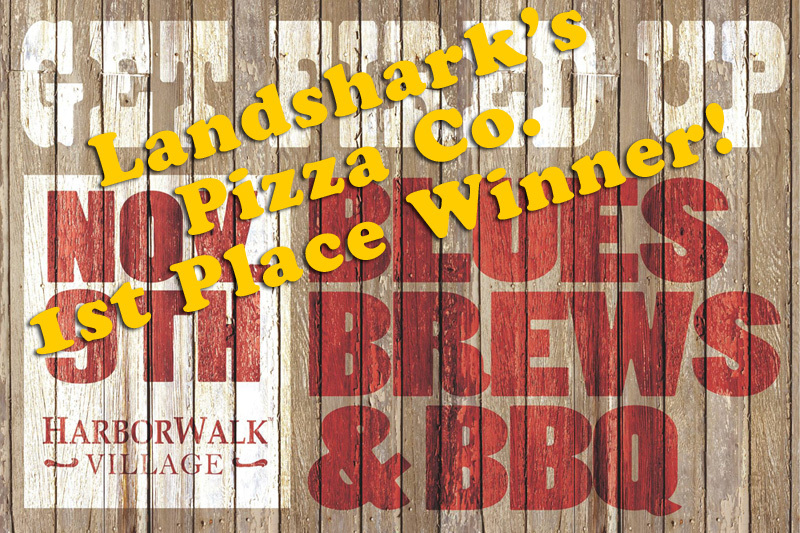 Landshark’s FREEDOM FRIDAY TWO-TOPPING CALZONE & Brew $9.99! 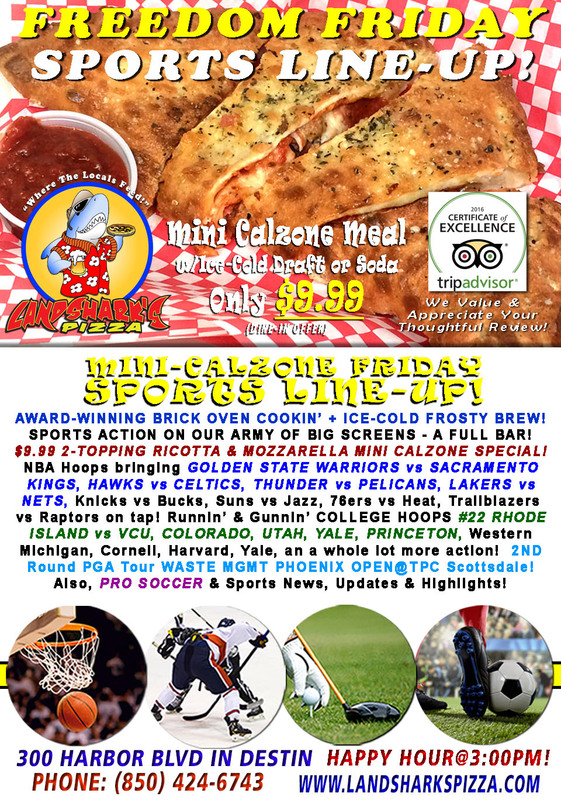 GOLDEN STATE WARRIORS Hoops & NHL ACTION-FEST! 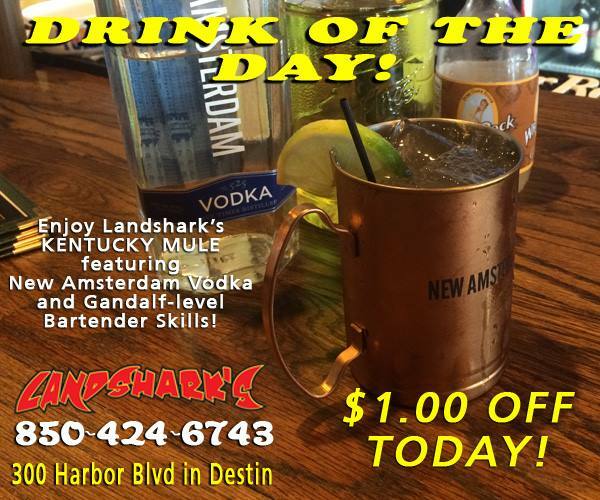 LANDSHARK’S DRINK OF THE DAY – $1.00 OFF our delicious ‘KENTUCKY MULE’ Cocktail! 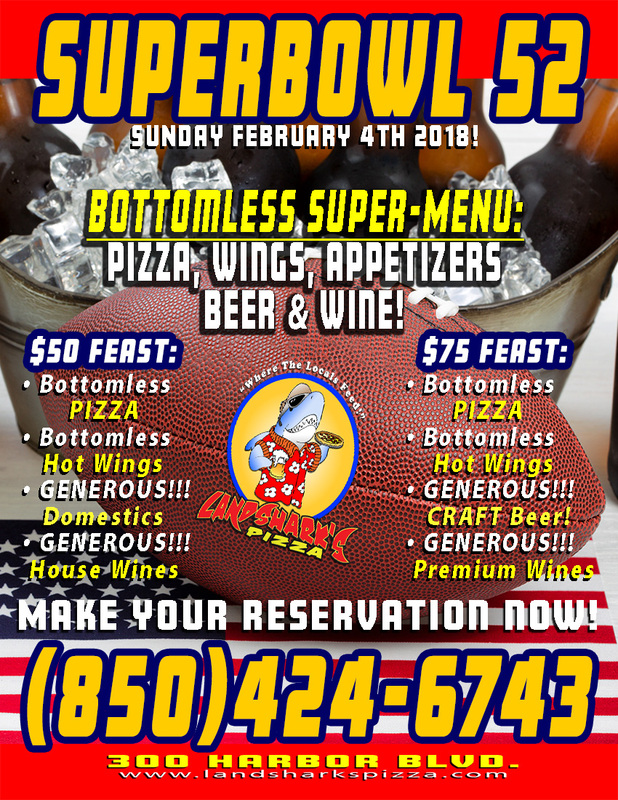 SPORTS ON OUR ARMY OF BIG SCREENS – Exciting NBA BASKETBALL featuring GOLDEN STATE WARRIORS vs SACRAMENTO KINGS, HAWKS vs CELTICS, THUNDER vs PELICANS, LAKERS vs NETS, Knicks vs Bucks, Suns vs Jazz, 76ers vs Heat, Trailblazers vs Raptors on tap! NHL HOCKEY Fireside Chats RED WINGS vs HURRICANES, CAPITALS vs PENGUINS, SHARKS vs BLUE JACKETS & GOLDEN KNIGHS vs WILD! Super-Smart College Hoops including #22 RHODE ISLAND vs VCU, COLORADO, UTAH, YALE, PRINCETON, Western Michigan, Cornell, Harvard, Yale, an a whole lot more action! 2ND Round PGA Tour WASTE MGMT PHOENIX OPEN@TPC Scottsdale! Also, PRO SOCCER coverage plus plenty of other Sports Broadcasts, Sporting News, Analysis, and Commentary! 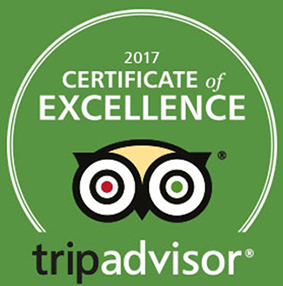 Previous Post: « BEST Traditional BBQ in Destin & Brew $9.99|TEXAS HOLD’EM POKER & #1 VILLANOVA Hoops , PGA Waste Mgmt Open!